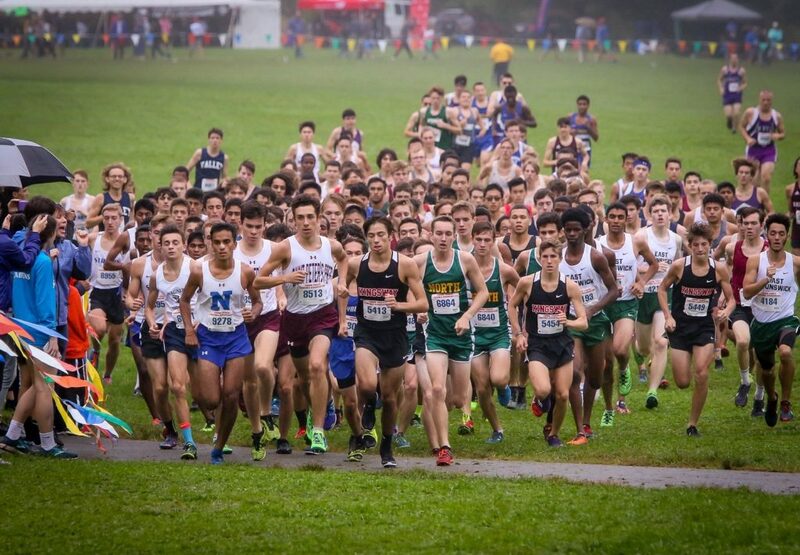 The cross country team had another record breaking year as the Marauders finished the season ranked 9th in the state of New Jersey. 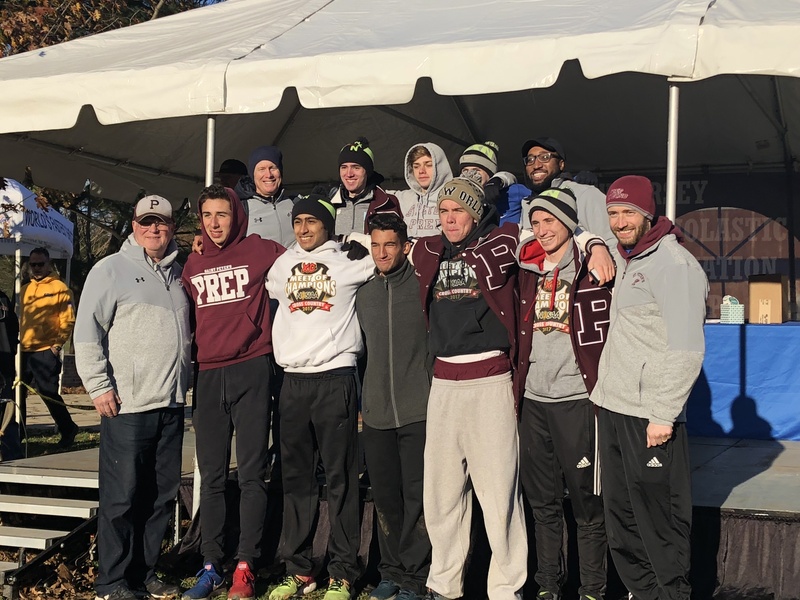 As a team, they defended their Hudson County title, breaking their own Hudson County course record average by 18 seconds with a 16:08 average, and finished second in the Non-Public A to advance to the Meet of Champions for the second time in school history. 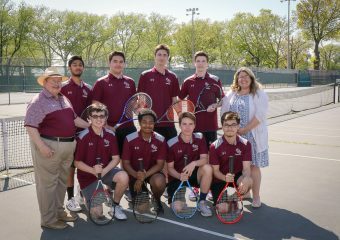 The Marauders also received victories at the Manhattan HS Invitational, Jersey City Championships and South Hudson Championships. Sophomore Edwin Klanke led the charge all season, setting a new 4K school record in 12:41, a new Holmdel 5K school record in 16:02 and a new overall 5K school record with a 15:29. He also went on to place ninth at the Meet of Champions. Liam Christman, who also went under the old 5K school record with his 15:49 personal best, Paul Ames and Tyler Parrado were key contributors throughout the whole season as well. 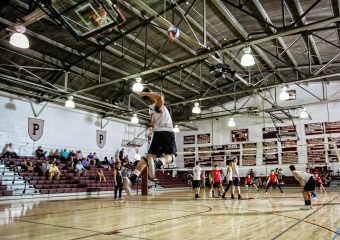 The Marauders only lose four athletes to graduation, so look out for another reord breaking season next year.